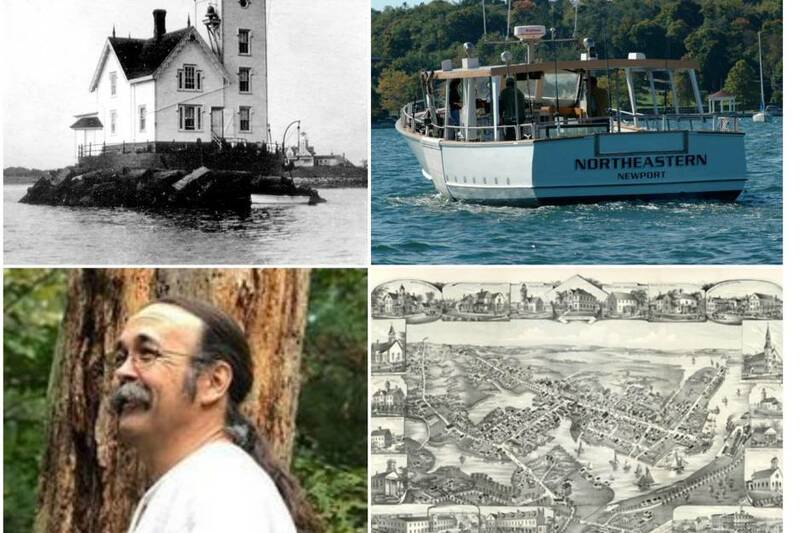 The history of Wickford Village is intimately tied to its harbor and the Narragansett Bay. Join Tim Cranston as we take a look at Wickford from a different perspective; from the deck of a boat. 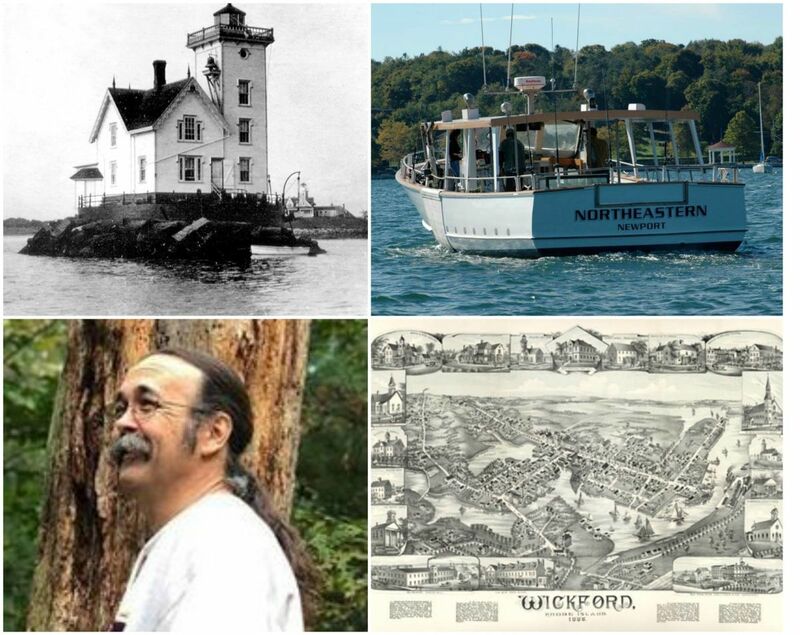 Learn the story of not only how and why Wickford came to be, but also how its ties to all things nautical shaped it across the centuries. Tim will share tales of ship captains, shipwrights, and fishermen, as well as islands, lighthouses, great freezes and awful hurricanes too. And who knows.. maybe we’ll see a seal or two along the way. Join us April 20th from 10:00-11:30. Prices are Adults-25.00, Seniors-23.00 and Children-20.00. Tour departs from the Wickford Town Dock, behind 55 Brown Street in Wickford, RI.